A gem and mineral vacation adventure like no other! Visit our friends at U-Dig Fossils. Exclusive access to museum quality Utah Topaz gemstones. Great family fun they will remember forever. 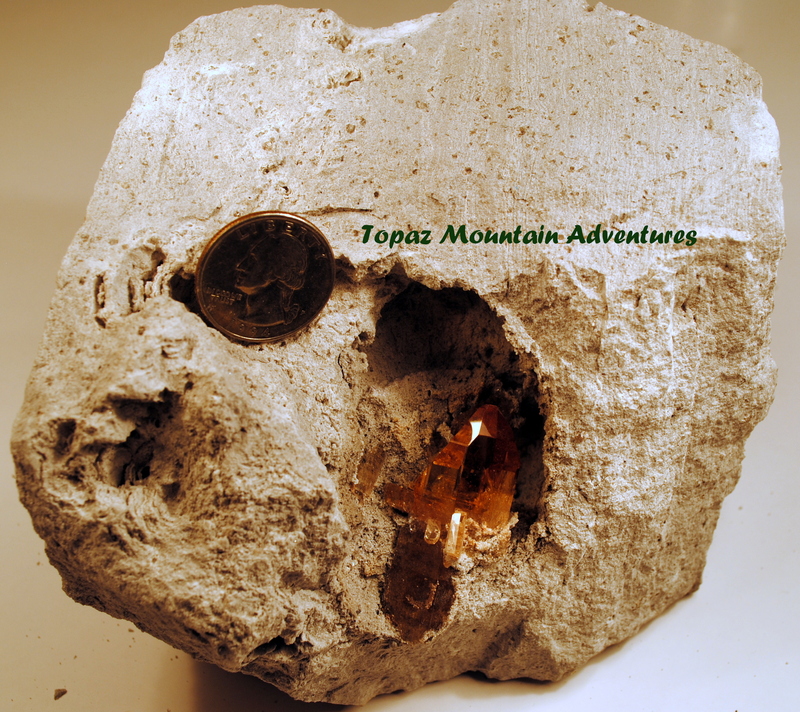 Topaz Mountain Adventures offers a hands on mining and prospecting experiences for Utah Topaz, Bixbyite, and other minerals. This unique vacation experience is for the young and old, the inexperienced and the avid rockhound. You'll keep everything you find; even museum quality top rate finds which are rarely discovered while prospecting on free public lands. Public tours at our various locations are regularly scheduled throughout the year. Tours begin in the morning (times may vary) and continue all day. At our Topaz Dome location, participants watch the blast of topaz bearing rock and then have exclusive access to collect Topaz. At other tour locations, participants have access to freshly dug material with our backhoe. Tool kits and support staff are available to assist and show you how to collect gemstones and minerals. Each tour has a limited number of spaces, so be sure to book early. Private Tours may be booked any day of the year except on Sunday's, and some major US Holidays. Private tours are for one to eight persons of your choosing. Prospector passes to collect in the rubble pile are available at our Topaz Dome site. Youth under age 13 must be supervised and working with an adult. Footwear and clothing should be appropriate for rough rocky environments. All sites are in the desert, so be sure to bring plenty of water and plan for a day in the sun. Hours of operation are generally from dawn to dusk. Private tour bookings should be booked at least two weeks in advance. Contact us for tour bookings sooner than two weeks to verify availability. Our claim sites produce many of the best finds in the Thomas Range. You reap the benefit of blasted and freshly dug rock/ground available exclusively on our tours. Museum quality specimens are found regularly on our tours. Even the very best find is yours! Tours are great fun for the young and the old, the experienced and the inexperienced alike. Private tours at any of our locations can be scheduled around your travel plans. Our sites have unfaded sherry colored topaz, small pink and salmon topaz, and premium quality bixbyite. 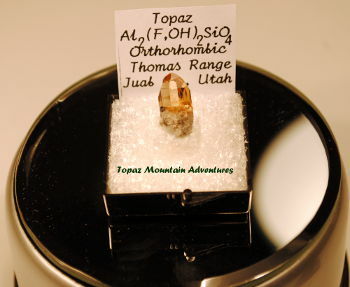 Examples of Utah Topaz from our Topaz Dome Location. Topaz with Bixbyite Cubes such as this can be found at Topaz Site B location. Beautiful gemstones such as this can be found at our Topaz Dome and Topaz Site B locations. 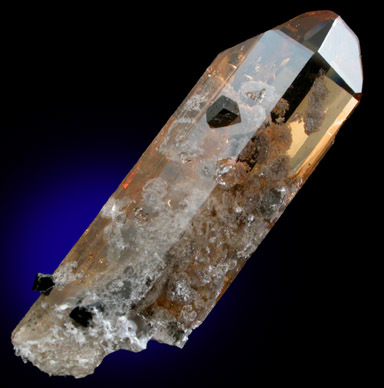 Utah Topaz is naturally colored amber or sherry and will fade to clear in the sunlight. This high quality of Utah Topaz in matrix shows the potential of what can be found at our Topaz Dome location. 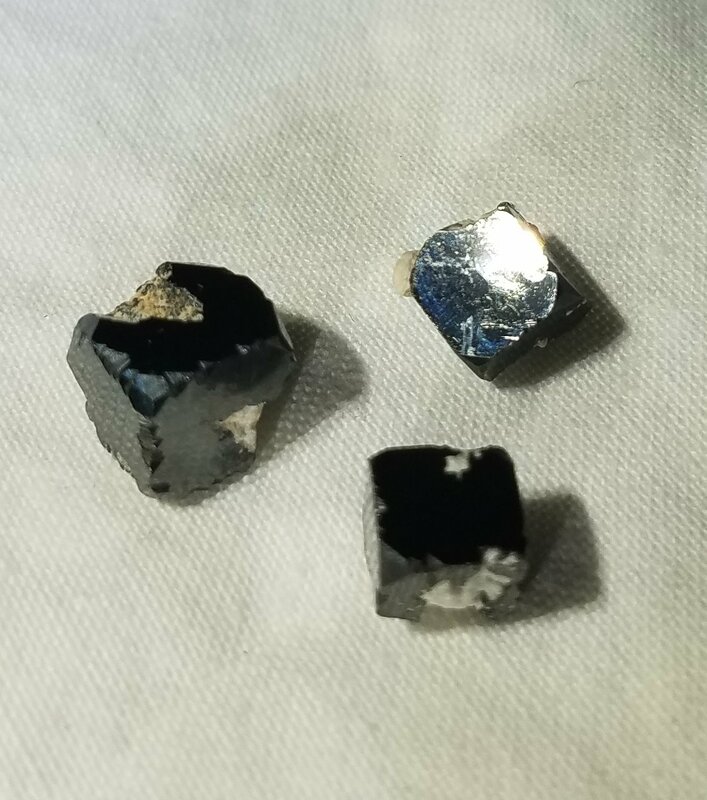 These samples of 1/4″ and 3/8″sized Utah Bixbyite can be found at our Bixbyite, Pink Topaz location. Are you ready to take on your next vacation adventure? Yes, I'm Ready to Book my Tour! Simply enter your name and email! We'll keep you updated on our latest announcements, blast dates, and promotions! By providing your email you consent to receiving occasional promotional emails & newsletters. No spam. Just the good stuff. We respect your privacy & you may unsubscribe at any time.